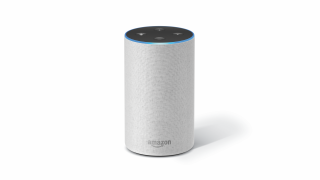 Amazon | Reviews and products | What Hi-Fi? What Hi-Fi? Awards 2018 winner. A brilliant budget tablet with solid picture and sound. Amazon Music Unlimited is a streaming service good enough - in many ways - to rival Spotify. Is Amazon’s voice-controlled speaker the answer to your smart home dream? It’s all about value for money with this decent budget tablet from Amazon. If you're an Amazon customer the Fire TV stick is a no-brainer, but does it have broad appeal?